BUCHAREST (Romania), October 1 (SeeNews) - Belgian logistics property developer Warehouses de Pauw (WDP) said on Monday it plans to invest 75 million euro ($87 million) in four properties on three different sites in Romania by late 2019. WDP projects a total initial gross rental yield of approximately 8.5% for these new transactions, it said in a press release. The company plans to add 130,000 sq m in property to its portfolio by means of development and acquisitions for both new and existing clients. Upon completion, this new investment package will bring the total property portfolio to around 450 million euro, with projected portfolio investment growth approaching 500 million euro or 15% of the total WDP property portfolio by late 2019. 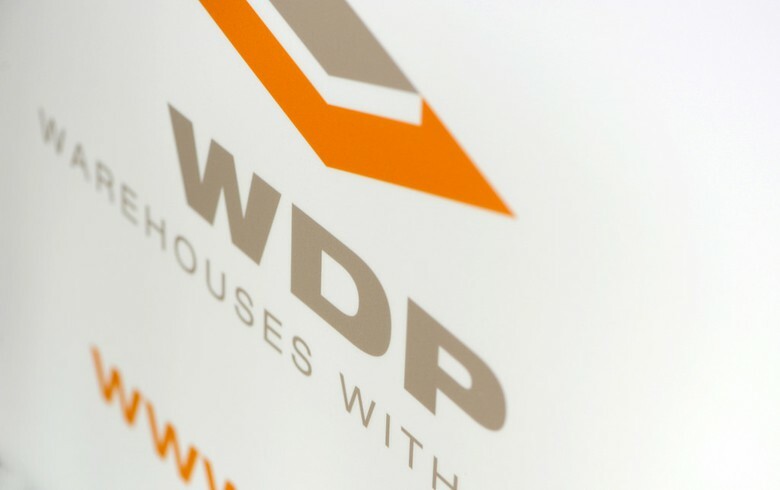 "The strategic location and high quality of our Romanian sites allow WDP to create long-term partnerships with its clients at various locations, to support growth in their activities," WDP Romania general manager Jeroen Biermans said. On its existing site in Stefanestii de Jos near Bucharest, WDP is breaking ground on two new warehouses totalling around 80,000 sq m.One warehouse will be developed for retailer Metro and will be delivered in phases starting in early 2020, while the other one is slated for delivery during the second quarter of 2019 and will accommodate the e-commerce activities of clothing specialist LPP. WDP forecasts an investment budget of some 43 million euros for these projects. For the next project, WDP will acquire an existing warehouse of around 33,000 sq m located in Cluj-Napoca for supermarket chain Profi. WDP will pay 22 million euro for the new unit. The acquisition will also make WDP the owner of the entire logistics park in Cluj-Napoca. Finally, WDP is announcing the construction of a new 20,000 sq m warehouse for Ursus Breweries. The new distribution centre is located next to the existing brewery and will be leased for a period of ten years. WDP's investment budget for the purchase is 10 million euro. WDP develops and invests in logistics property, namely warehouses and offices and has a property portfolio of around 4 million sq m. This international portfolio of semi-industrial and logistics buildings is spread over more than 180 sites at prime logistics locations for storage and distribution in Belgium, France, the Netherlands, Luxembourg and Romania.